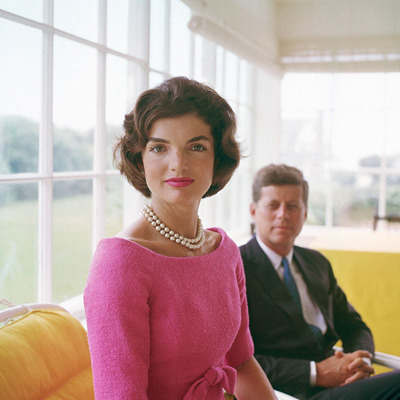 I just finished watching Diane Sawyer’s interview with Caroline Kennedy and it was a very intriguing account by Jackie Kennedy moments after her husband’s assassination. It help to give a very in depth portrayl of this beautiful First Lady. Thank you Gail for the comment.. I missed the interview, forgot it was tonight. Previous Previous post: Big Brother 13: HOH Part 2 Winner Revealed: Spoilers Alert!!!!!!!!!! !